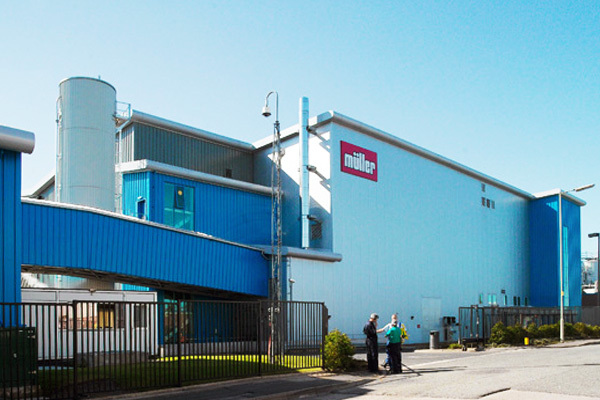 LMA have provided architectural services to Müller over many years and on a variety of projects at their site in Market Drayton, Shropshire. These projects have included new production buildings, high bay warehouses, bottling plants, offices and various external works projects – all of which were completed within tight timescales and on a site that remained fully operational during all the construction phases. More recently LMA were involved in the conversion of the existing bottling plant to provide a new ‘Butter Facility’ as well as an extension to their staff parking to provide a decked facility to accommodate the ever expanding site.